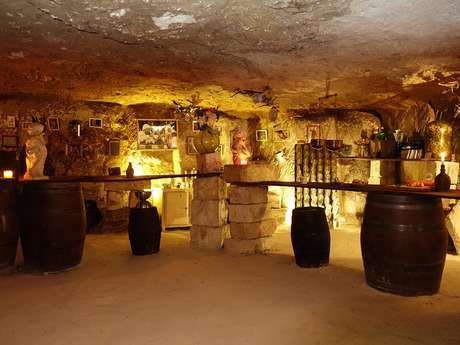 Be our guest as you enter the unusual world of greedy silkworms and traditional cave dwellings. Probably one of the friendliest visits of your stay in "Touraine". There is no review about Site Troglodytique La Magnanerie, be the first to leave one !